Simply put, Amanda is the best Pilates teacher. I have taken Pilates classes with her for several years. 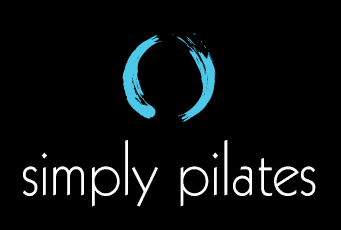 She trained with wonderful Power Pilates instructors and continues to update with workshops. Amanda is one of these people who is a “born teacher”. Her classes are challenging and encourage me to work harder. Each class is different and uses various props to create interest. Each class is individualized for each person. Run, don’t walk now to sign up for her classes! She is the best!